BitTorrent has launched BitTorrent (BTT) token based on TRON protocol with TRC-10 compatibility that can be exchanged for network speed optimization and faster downloads. BTT will exclusively be available to non-United States accounts on Binance’s “Launchpad” program, and will also be distributed “selectively” via airdrops later this month. 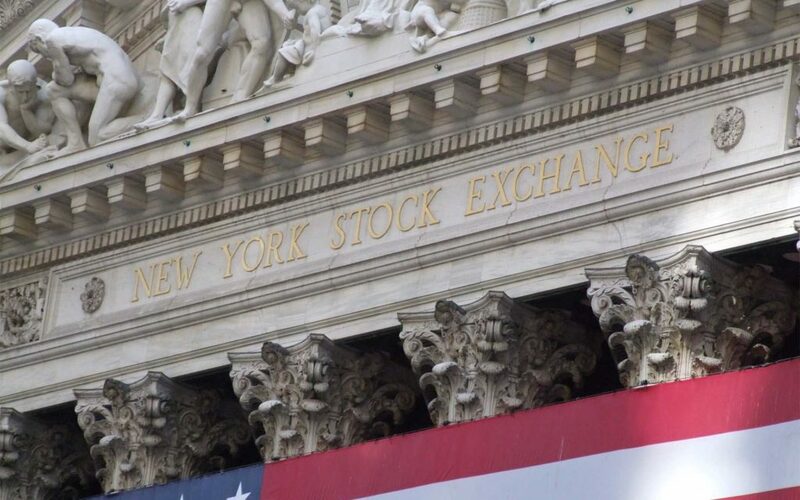 New cryptocurrency exchange, DX.Exchange launching next week will enable non-American investors to acquire shares of 10 renowned NASDAQ-listed companies including Apple Inc., Facebook Inc., and Tesla Inc. in the form of Ethereum-based tokenized assets, along with offering cryptocurrency purchase and conversion capabilities. 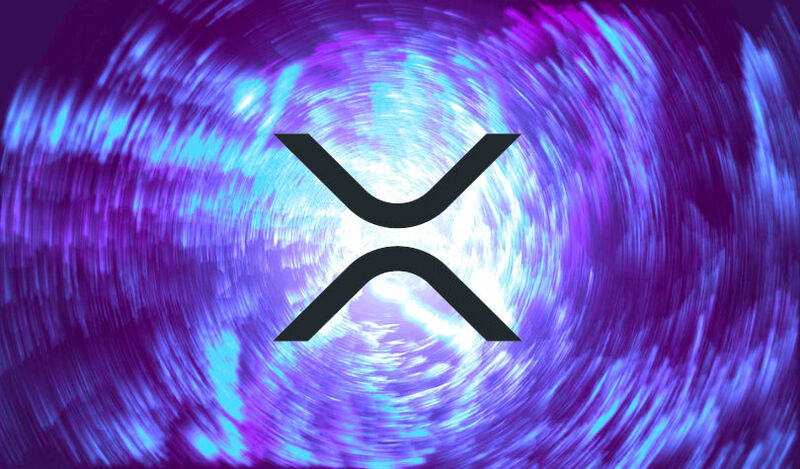 According to Twitter’s Whale Alert, Ripple moved about 2,133,569,088 XRP worth roughly $755,702,929 in a total of seven transactions that took four seconds each @ less than one cent for all transactions cost combined. Majority of the XRP were moved into escrow and others to its over-the-counter (OTC) distribution wallets. Will Cryptocurrency Thrive in India, as Uncertainty Continues? The government has failed the crypto community in India, as it still has not clarified its stance on the regulatory policies of cryptocurrency and has no concrete timeline for finalizing the same. The government remains uncertain “ in the absence of a globally acceptable solution" and "is pursuing the matter with due caution," said Pon Radhakrishnan, the Minister of State Finance. In an interview, Jameson Lopp, a self-proclaimed professional cypherpunk explained Bitcoin is the first step and if successful in the long run, it could revolutionize money and "revolutionize how we think about governance.” He also declared that people need to be investing more in Education. Blockchain Cuties, a famous crypto collectible game is officially launching on Tron Arcade on December 28, making it the first full-features gaming dApp to launch on the platform. Blockchain Cuties is a unique game with many strategic elements; each Cutie has a unique genome that serves as an analog for human DNA. Is Tether USDT a Scam? Reports from the Central Bank of the Bahamas suggest that Tether Ltd. USDT that is supposedly backed one-to-one by dollars may not have the reserves it claims. Requests on Reddit and Twitter are asking for evidence if USDT is at all redeemable. 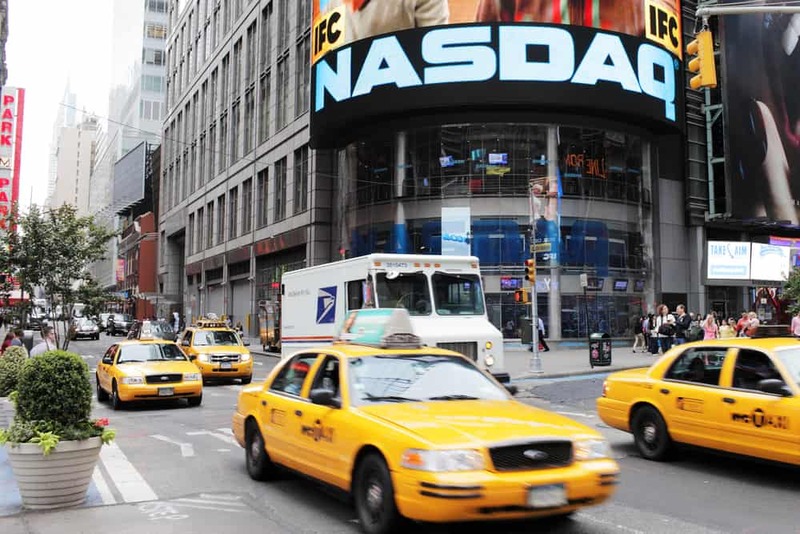 Boomerang recently reported that the U.S. Department of Justice had launched a criminal probe into a potential cryptocurrency market manipulation and Tether Ltd. is one of the major suspects. Data Light statistics shows that the number of cryptocurrency ATMs in the world has doubled in 2018 to over 4,000, claiming an installation of 6 cryptocurrency ATMs per day on average in 2018. 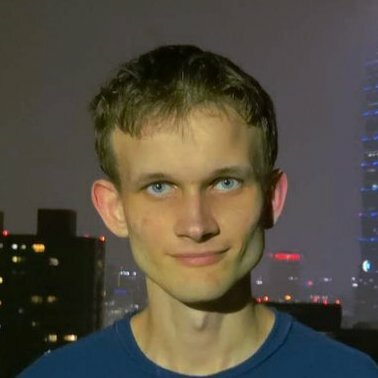 Out of 4,051 machines, most of them offer Bitcoin, and only half of them offer Ethereum. There are 1,258 Bitcoin ATMs in the US. 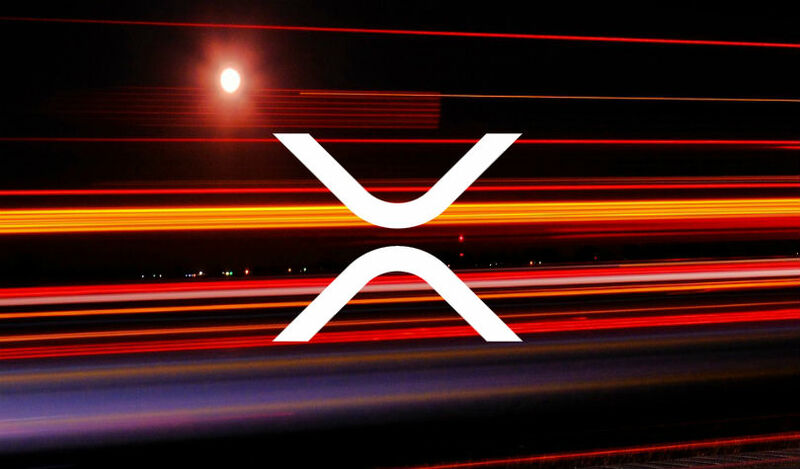 Leading cryptocurrency exchange Binance announced XRP as a base pair and the first two coins that will be paired with the second largest cryptocurrency by coin market cap are Tron and Zcoin. "Token Taxonomy Act” by Reps. Warren Davidson and Darren Soto seeks to exempt cryptocurrencies and certain other digital assets from federal securities laws, thus amending the Securities Act of 1933 and the Securities Exchange Act of 1934. The bill also focuses on the tax implications of buying, selling or using cryptocurrencies. 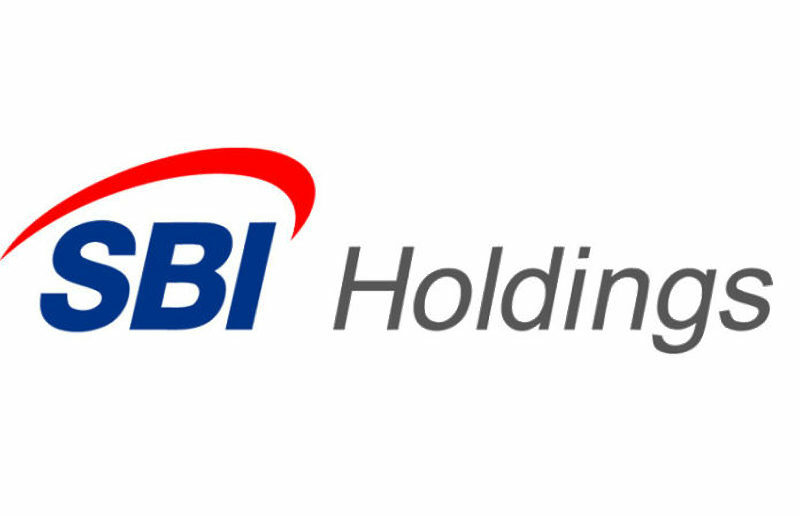 SBI Holdings’ cryptocurrency exchange of VCTRADE announced that it will now accept deposits from its customers for the digital assets of XRP, Bitcoin (BTC) and Ethereum (ETH). The withdrawals of digital assets will become available from late January 2019.